DC/OS (the Distributed Cloud Operating System) is an open-source, distributed operating system based on the Apache Mesos distributed systems kernel. DC/OS manages multiple machines in the cloud or on-premises from a single interface; deploys containers, distributed services, and legacy applications into those machines; and provides networking, service discovery and resource management to keep the services running and communicating with each other. DC/OS is completely open source and supported by a vibrant (and friendly) community! Get connected with your fellow members. 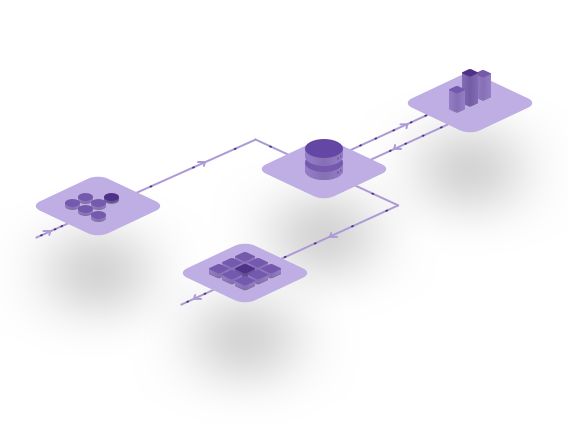 Mesos' two-level scheduling increases your resource utilization, and DC/OS lowers the barrier of entry to Mesos cluster administration. Installing distributed data services, databases, CI/CD tools, and monitoring on DC/OS takes just a few clicks or commands. Easily deploy and run stateful or stateless distributed workloads including Docker containers, big data pipeline tools, and traditional apps. Deploy jobs, services, and containerized apps, and let DC/OS handle the rest. DC/OS provides scheduling, resource allocation, service discovery, workload co-location, automatic recovery from failure, load balancing, and software defined networking, as well as unified APIs for metric and log collection. Develop locally on DC/OS and deploy to production on DC/OS in the cloud or on-premises. Support for multiple cloud providers prevents infrastructure lock-in. 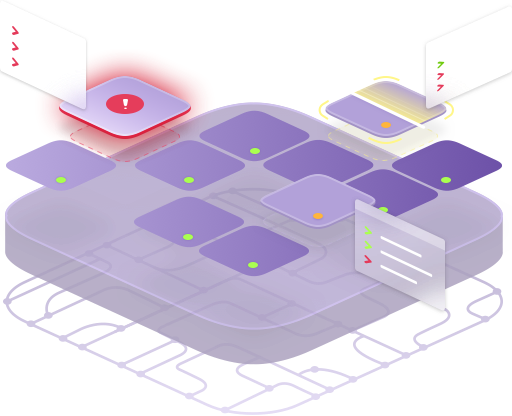 DC/OS is created and maintained by Mesosphere, Inc., which offers an enterprise version of DC/OS that includes advanced features for security, compliance, multitenancy, networking and storage, and is backed by 24x7, SLA-governed support. 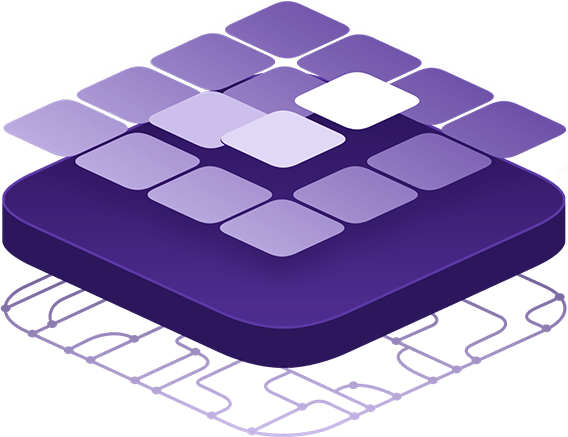 For more information about Mesosphere DC/OS Enterprise, please visit mesosphere.com.